 Whether you are new to the cloud or an experienced user, you will learn something new at the AWS Summit. This free event is designed to educate new customers about the AWS platform and offer existing customers information on architecture best practices and new services. Come early to hear an exciting keynote with updates on AWS Services, great customer stories and attend the afternoon breakout sessions covering hot topics, like new services, architecture, performance, operations, etc. Breakout sessions: services intros, new service deep dives, solutions and tech talks. Hands-on training opportunities with free hands-on labs. 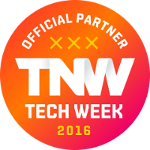 A high-energy expo with top AWS technology and consulting partners and access to AWS engineers and architects. Additional activities for start-ups, developers, enterprises, and public sector attendees. 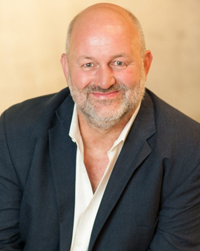 Dr. Werner Vogels is Vice President and Chief Technology Officer at Amazon where he is responsible for driving the company's technology vision, which is to continuously enhance the innovation on behalf of Amazon's customers at a global scale.